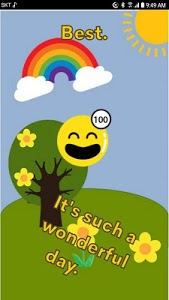 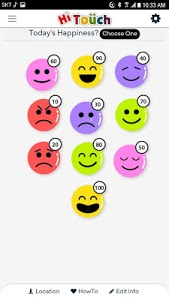 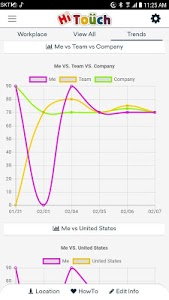 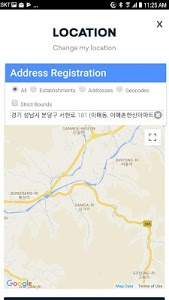 On this app, an user clicks one of the happiness icons for storing data and the user can view his accumulated data and graphs to see his progress. 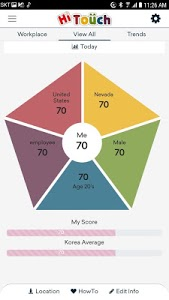 Companies also view the data to see their employees' well-beings and change their workplace if necessary. 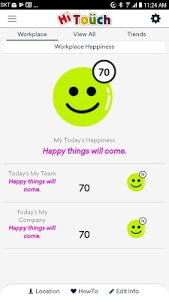 Happiness index that tracks your happiness scores. 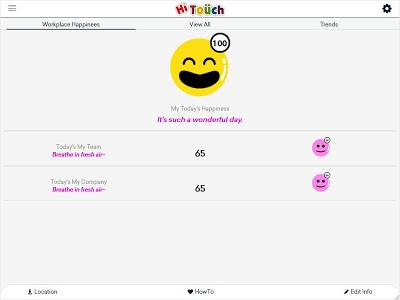 Similar to "HiTouch : Happiness Index"